Combine vinegar and water; brush over ribs. Pour remaining vinegar mixture into a 6-qt. electric pressure cooker. Mix together next 12 ingredients, reserving half. Sprinkle ribs with half of seasoning blend. Cut ribs into serving-size pieces; transfer to pressure cooker. Remove ribs; skim fat from cooking juices. 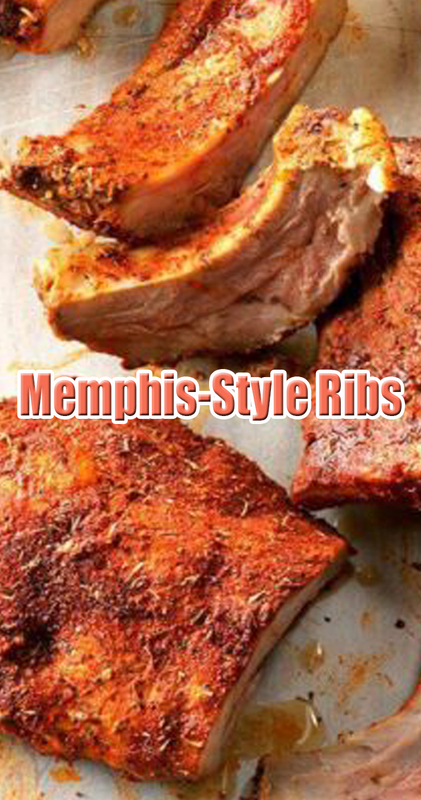 Using a clean brush, brush ribs generously with skimmed cooking juices; sprinkle with reserved seasoning. Serve ribs with remaining juices.